Me and stears share the same birthday!! Hi from soggy Fulham ! Been pouring down here all day, hope it's a bit better in wolve! whats with the cake jokes? Greetings one and all on this wet evening! 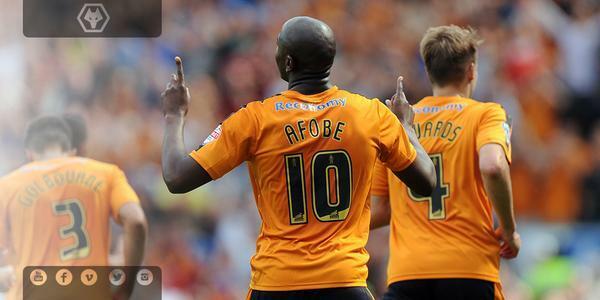 hello everyone..another good performance tonight lads..3 points..up the Wolves! Welcome to all wolves fans on blog, will be great if we can get a win tonight, and get us flying to the top. Come on guys show em what you are made of. Howdy Ya'll from hot and humid Houston Texas! Good Evening all you Wolves fans around the world. Here's hoping to put one over Karl Henry while a win can take us to the top of the league. So COYW! Well done to the Powers That Be for sending Norwich away empty handed despite a rumoured 8 M. Bid - In KJ we trust . . .C.O.T.W. another 3 points and a brace From B.A. ! ! Come on lads, 3 points please. Make those runs count and not be wasted. 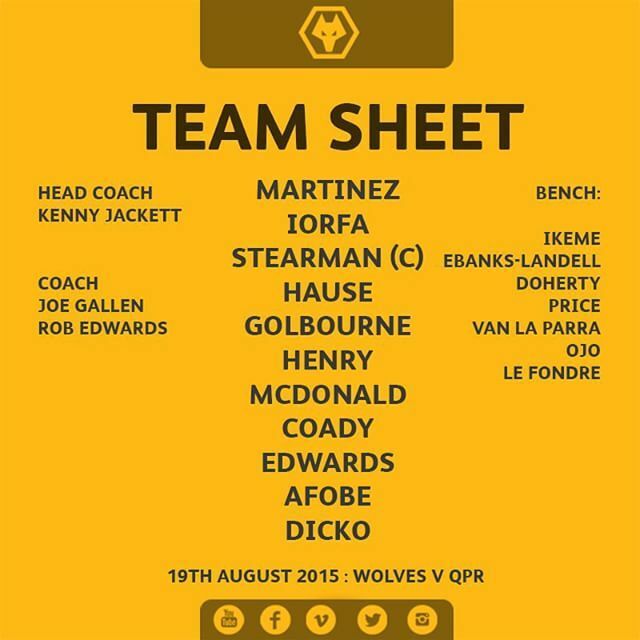 Good evening and welcome to a damp Molineux! HIya. That's nice team news. I thought they played well together on Saturday.